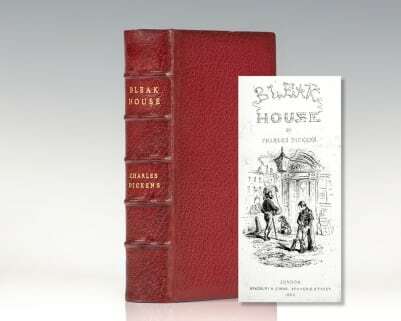 First edition, first issue of Dickens’ thirteenth novel and his penultimate completed novel; a bildungsroman that depicts the personal growth and personal development of an orphan nicknamed Pip. 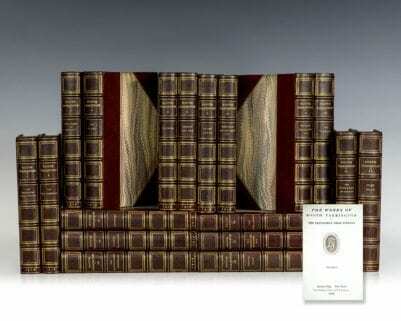 Octavo, three volumes. 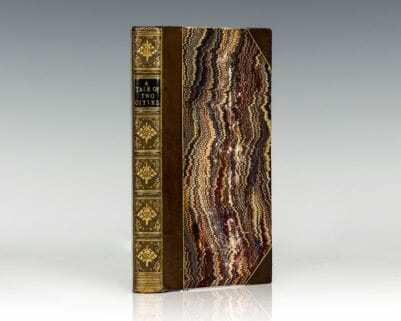 Bound in full calf, gilt titles and tooling to the spine, gilt turn ins, marbled endpapers. From the library of Virginia bibliophile and historian Christopher Clark Geest with his bookplate to front pastedown of each volume. In near fine condition. An exceptional set. 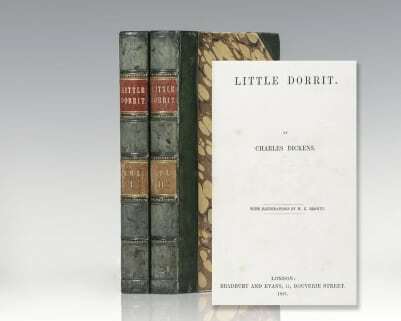 According to G. K. Chesterton, Dickens penned Great Expectations in "the afternoon of [his] life and fame." 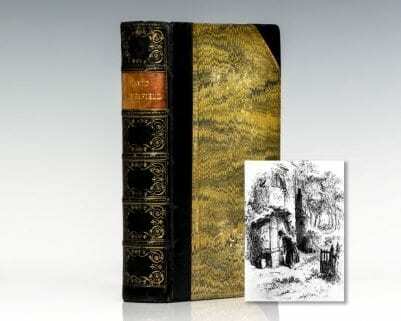 It was the penultimate novel Dickens completed, preceding Our Mutual Friend. 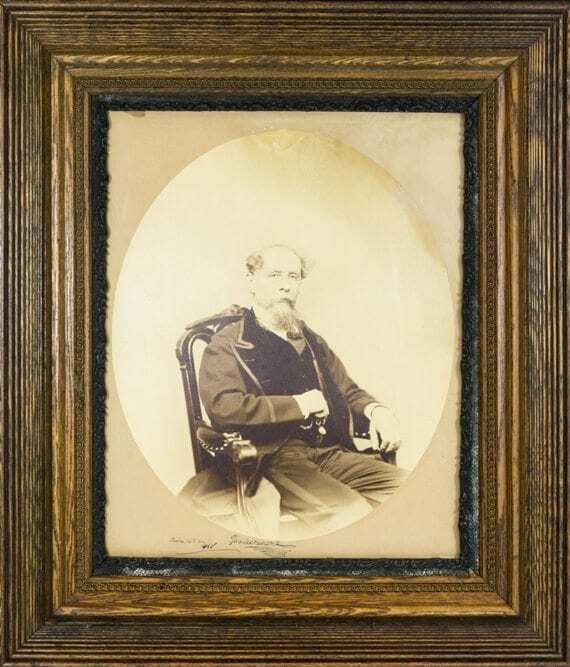 It is set among the marshes of Kent and in London in the early to mid-1800s. 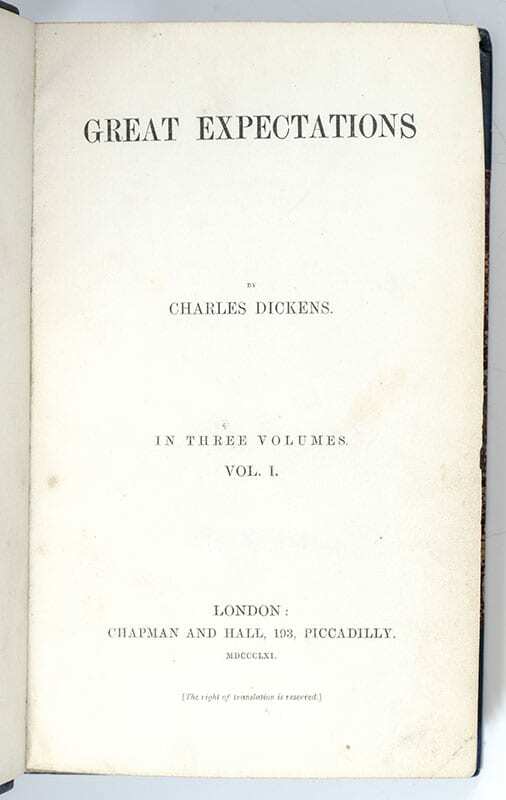 The novel contains some of Dickens most memorable scenes, including its opening, in a graveyard, when the young orphan Pip is accosted by the escaped convict, Abel Magwitch. 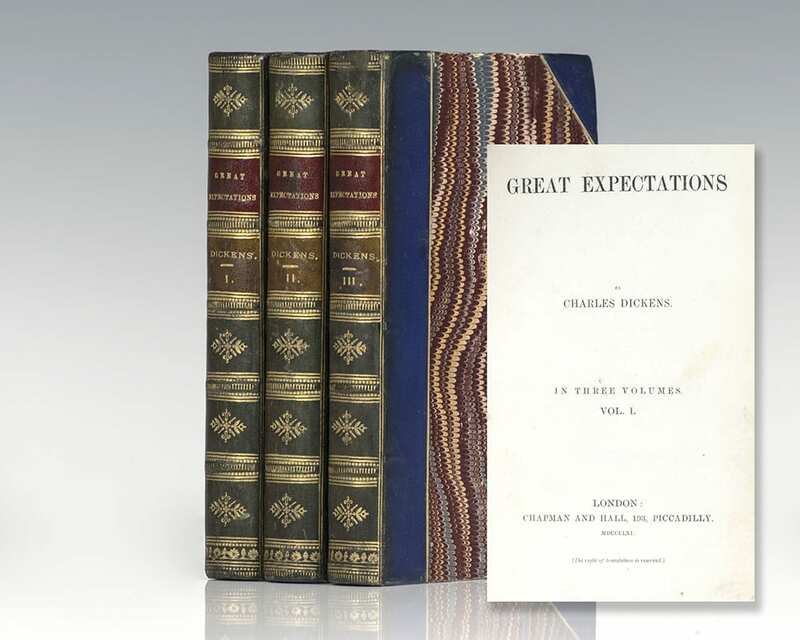 Great Expectations is a graphic book, full of extreme imagery, poverty, prison ships ("the hulks"), barriers and chains, and fights to the death. Upon its release, Thomas Carlyle spoke of "All that Pip's nonsense." 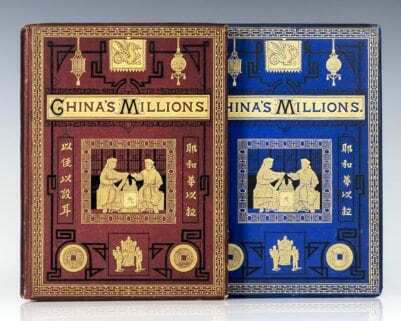 Later, George Bernard Shaw praised the novel as "All of one piece and consistently truthful." 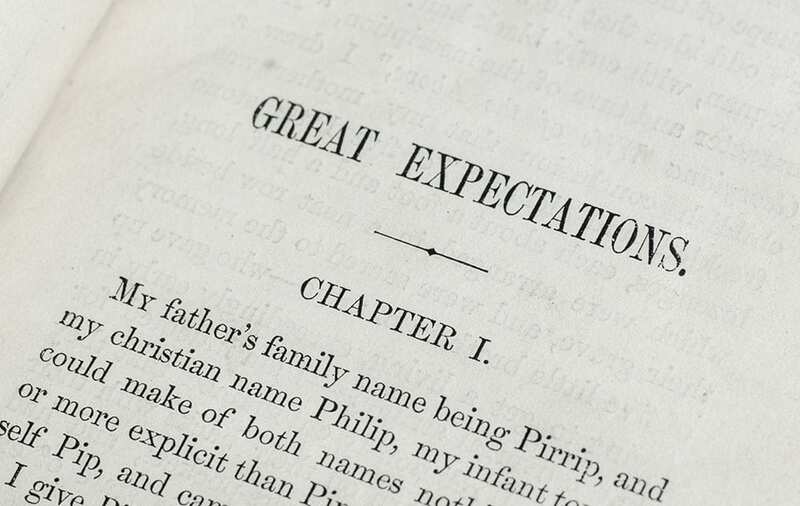 Dickens felt Great Expectations was his best work, calling it "a very fine idea," and was very sensitive to compliments from his friends: "Bulwer, who has been, as I think you know, extraordinarily taken by the book." London: Morgan & Scott, 1875-1878. 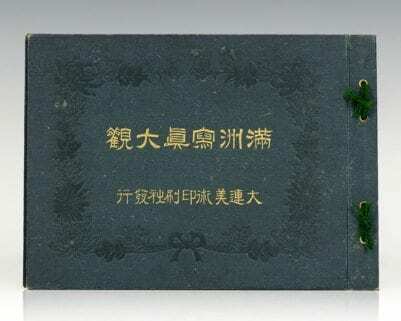 First editions of these works edited by J. Hudson Taylor regarding information on Chinese life. 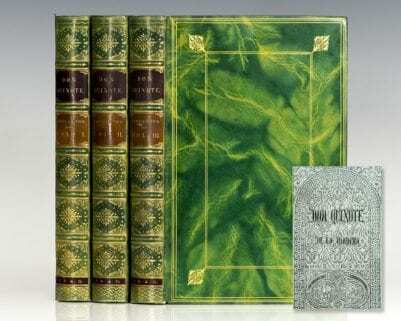 Quarto, 2 volumes, bound in original pictorial cloth, frontispiece, illustrated throughout, maps, gilt edges. Volume one covers July 1875 to December 1876. Volume two covers January 1878 to December 1878. In very good condition. Rare and desirable.